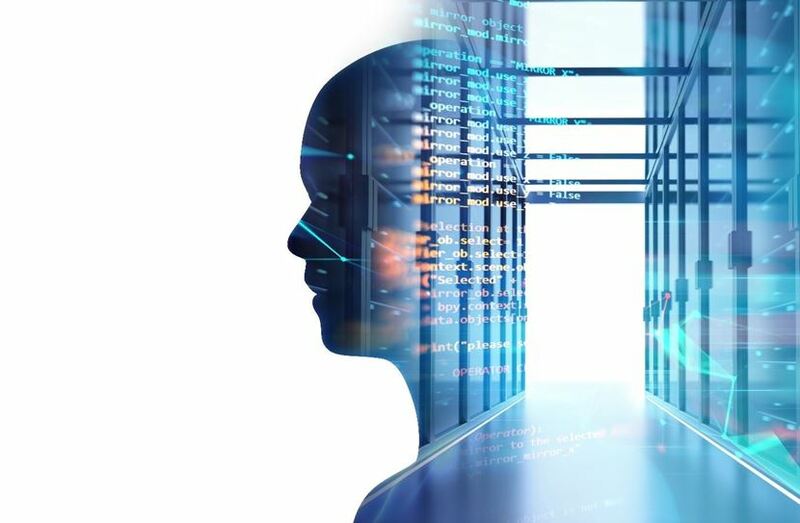 With rapid growth in data communication through Industry 4.0, companies are increasingly opting for Ethernet connection solutions - which, however, have to meet different requirements to those in the office. 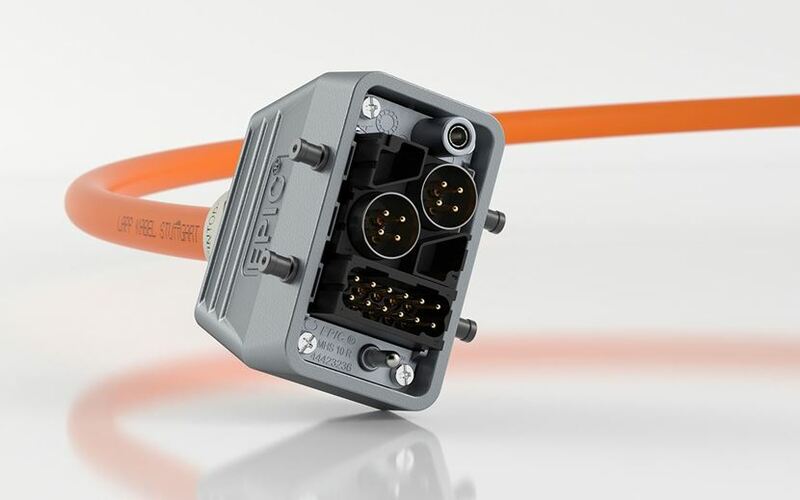 Speed is not the most important factor: Demand for simple and cost-effective solutions is also increasing, as is demand for hybrid connections. 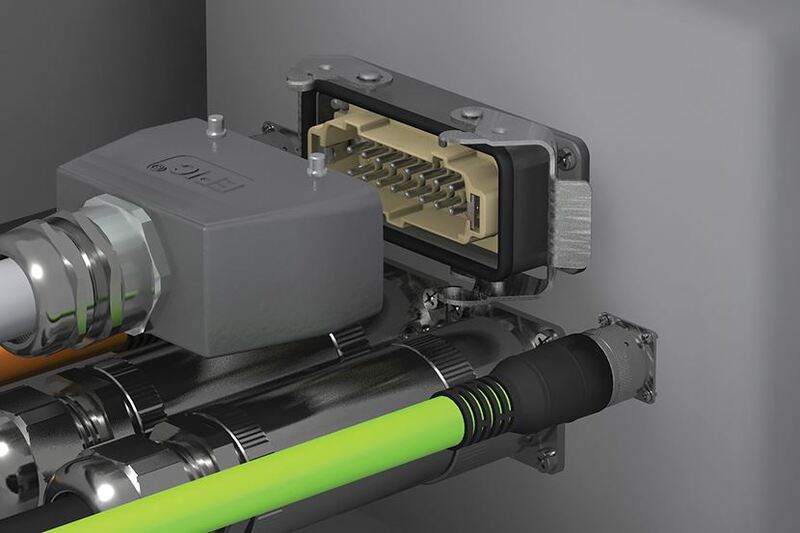 Wireless standards, however, remain a niche in factories, says Guido Ege, Head of Product Management and Development at global automation technology and cable technology leader LAPP. If you design or build industrial machines, you probably know all about hardwiring. It remains the most common way to bring power and signal to the machine because it offers perceived savings in installation costs. Enjoy 20% discount on our Skintop stainless steel cable glands for your food & beverage applications. 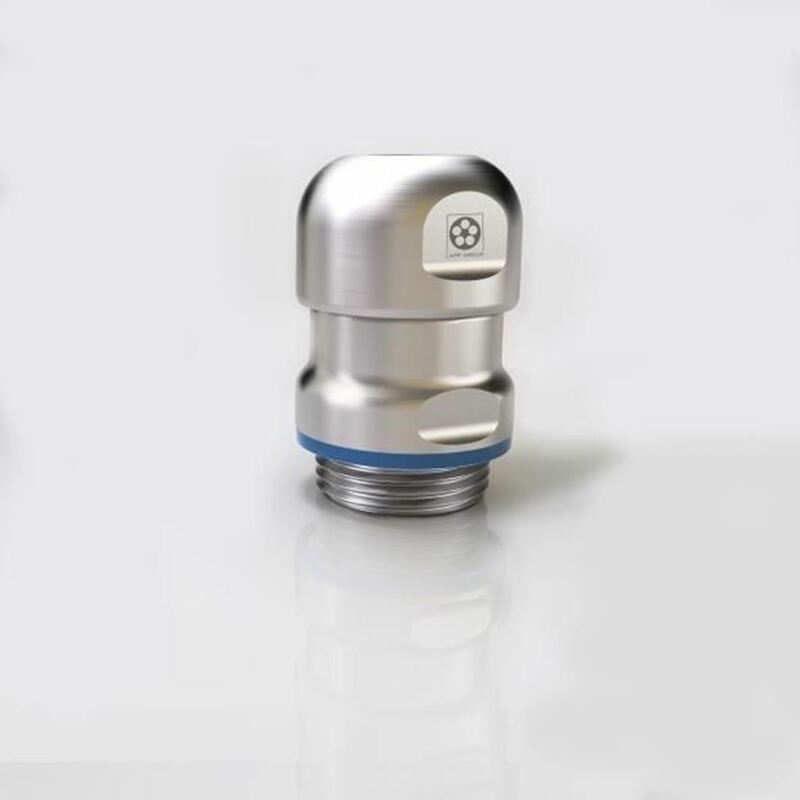 Thanks to their unique Hygienic design, LAPP stainless steel cable glands greatly reduce any risk of contamination or deterioration caused by harsh wash downs, microbes and bacteria. This means a reliable cabling solution that virtually eliminates the risk of failure on your production line while satisfying the high hygiene standards of the Food & Beverage industry. 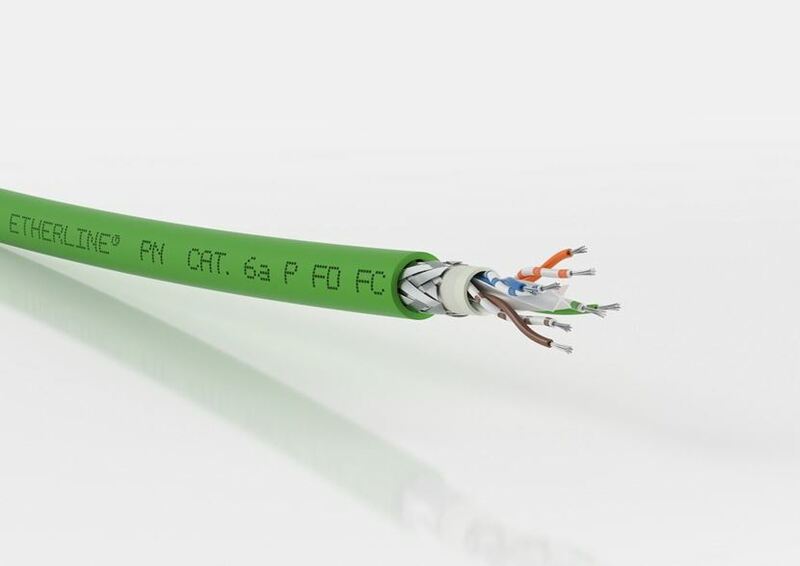 LAPP’s ETHERLINE® PN CAT.6a Fast Connect combines the important properties of minimum work when connecting devices, easy assembly with a single tool and a high data transmission rate. 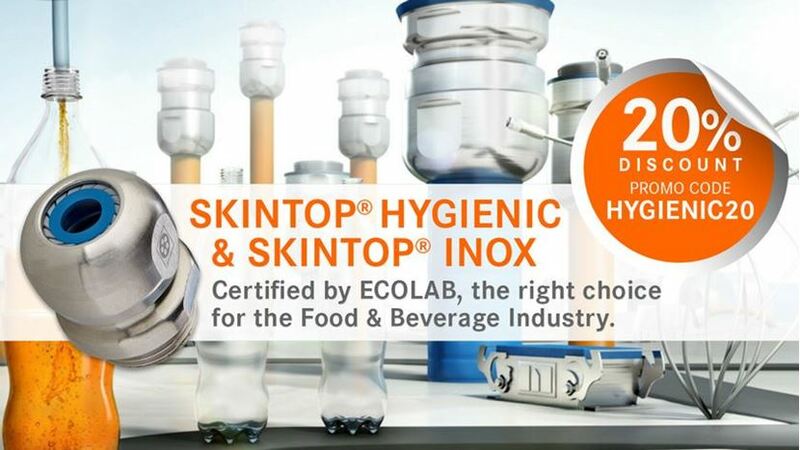 Wherever food and beverage are involved, hygiene is at the top of the agenda. 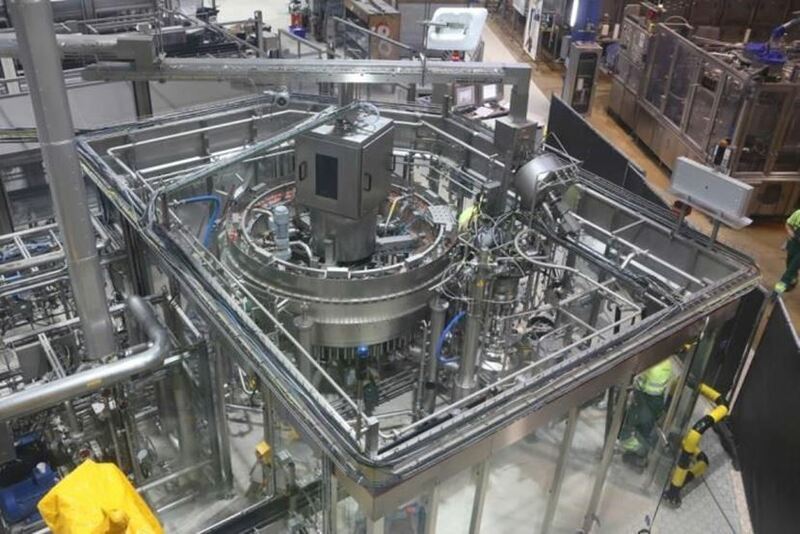 Cables, connectors and cable glands play a crucial role in Hygienic Design, which is so important to food and beverage processing facilities. One company, one name – worldwide. LAPP is simplifying and unifying its global brand identity. 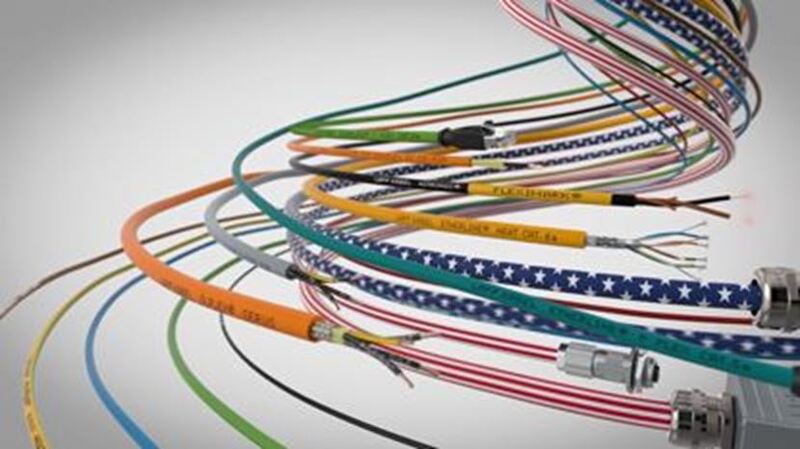 LAPP, the leader in cable & connection technology, is developing its brand. 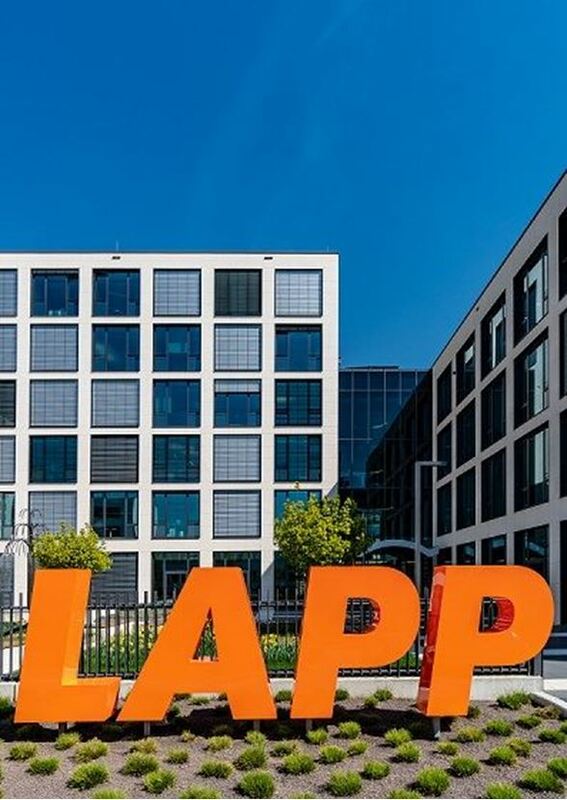 By using the name LAPP – in capital letters and with no additions – the family company is underlining its international alignment and positioning as a leading supplier of connection solutions.